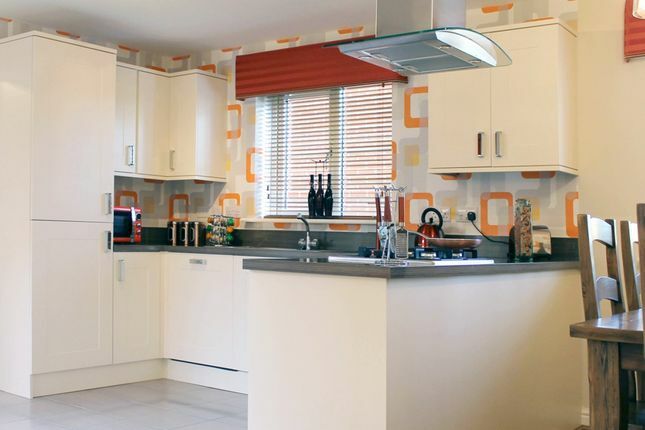 Buttercross Park offers a range of traditionally styled eco-friendly and energy efficient 2,3,4 and 5 bedroom properties which will suit home buyers looking for a quality home in rural surroundings. Buttercross Park is situated on the outskirts of Oakham and is part of the Oakham Heights development. Oakham itself is a pretty, traditional market town. Bustling with activity, the town boasts a regular market twice a week which includes stalls selling local meats, cheese, bread and eggs. A trip to the market or the monthly Farmers’ Market could coincide with a visit to the numerous cafes, restaurants and pubs. Road links are excellent with towns such as Stamford, Melton Mowbray and Corby being within easy distance. The larger towns of Leicester and Nottingham are within 35 miles of Buttercross Park. Oakham railway station provides links to Birmingham, Leicester, Peterborough, Cambridge and Stansted Airport. Property descriptions and related information displayed on this page, with the exclusion of Running Costs data, are marketing materials provided by Larkfleet Homes - Farriers Reach, and do not constitute property particulars. 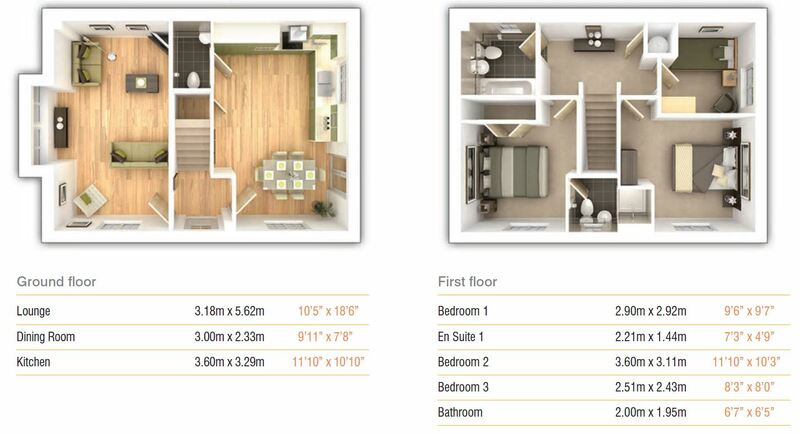 Please contact Larkfleet Homes - Farriers Reach for full details and further information. The Running Costs data displayed on this page are provided by SmartNewHomes to give an indication of potential running costs based on various data sources. SmartNewHomes does not warrant or accept any responsibility for the accuracy or completeness of the property descriptions, related information or Running Costs data provided here.